Beard Care Club. 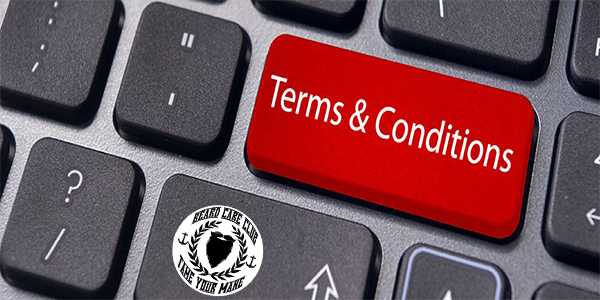 Terms and Conditions A subsidiary of Subscrate, LLC. Last updated on October 9, 2015.